Courtesy photo Knights of Columbus makes a donation to Pregnancy Services of Delta County. 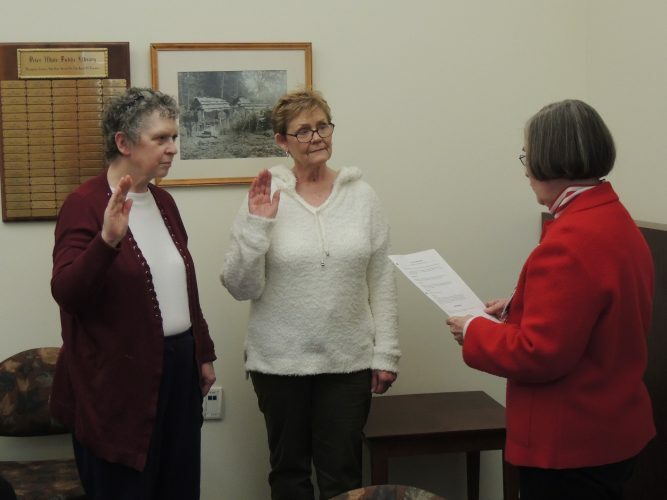 Shown, from left to right are Joe Crispigna, Knights of Columbus, Audra Buchmiller, director of Pregnancy Services, and Carol Povich Advocate. 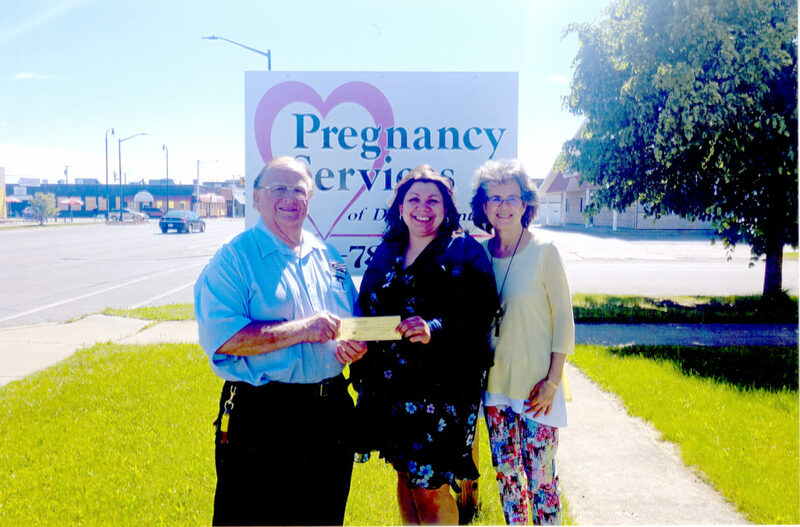 Knights of Columbus makes a donation to Pregnancy Services of Delta County. Shown, from left to right are Joe Crispigna, Knights of Columbus, Audra Buchmiller, director of Pregnancy Services, and Carol Povich Advocate.